I've been looking forward to returning to Smitten, Vermont ever since I finished the first book in the series. Sometimes the second book's a disappointment but not when you have four talented writers who know their craft well. Once again I was transported to a town I'd jump at the chance to live in surrounded by characters I grew to love. Tess, Clare and Zoe as well as their extended family are people I know I'd like to know. 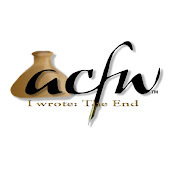 The only drawback is the book comes to an end (a very satisfy one at that) ... but I believe there's more in the works. 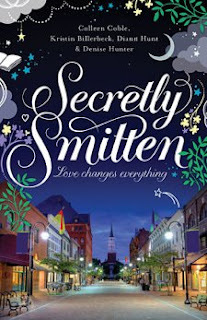 When the next Smitten book is available you can bet I'll be one of the first to get a copy. Thank you Colleen, Kristin, Diann and Denise for creating this continuing community of romance and faith. I really wanted to read the first one of these! I live in Vermont and it is extremely rare to find books set in Vermont, but I haven't been able to find it :( This was a great review! Hoping to find a copy maybe!